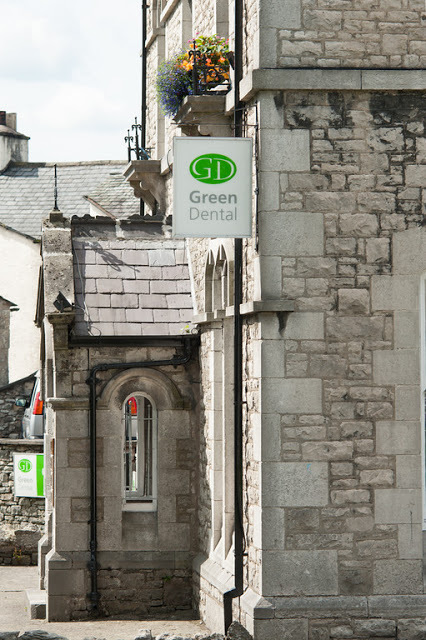 We are on an on-call rota with other local dental practices in the area, providing emergency care to our private and Denplan essentials patients at weekends and public holidays. Telephone our practice on 015395 63685 and a message is available providing you with the details of the on-call dentist for that weekend. For children up to the age of 18 years who require emergency treatment, out of hours, there is an emergency dental clinic at Westmorland General Hospital. The clinic runs from 5.30pm - 9pm Monday to Friday, and 8.30am - 12.00noon Saturday and Sunday. The number for the emergency clinic is 01539 716822.